Many individuals especially athletes are concerned with the physical performance of every day. And sometimes they get tempted to using anabolic steroids for improving this performance. The steroids are based on a male hormone named as testosterone which helps in building muscle and improving both physical look and athletic performance. 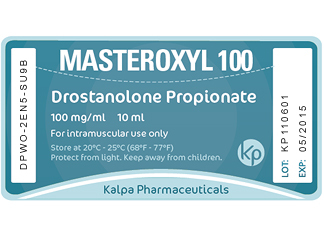 As you stop using these anabolic androgenic steroids, you are left with a situation in which your natural testosterone generation gets suppressed, in some cases severely. 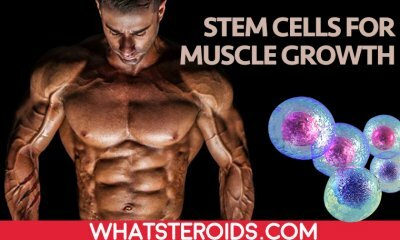 Moreover, the steroid levels get diminished forever in your body system, leaving you with a high catabolic state after your cycle, which can show their capability to manage the body’s muscle mass acquired during the cycle. 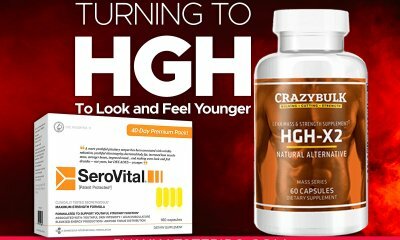 Having this in your mind, it is easier to come to a conclusion that you would need a way for restoring your natural production of testosterone for bringing around the healthier environment for your overall health and for maintaining the muscle tissue. Must read: How long does recovery of natural testosterone take after a 12-week steroid cycle plus PCT? 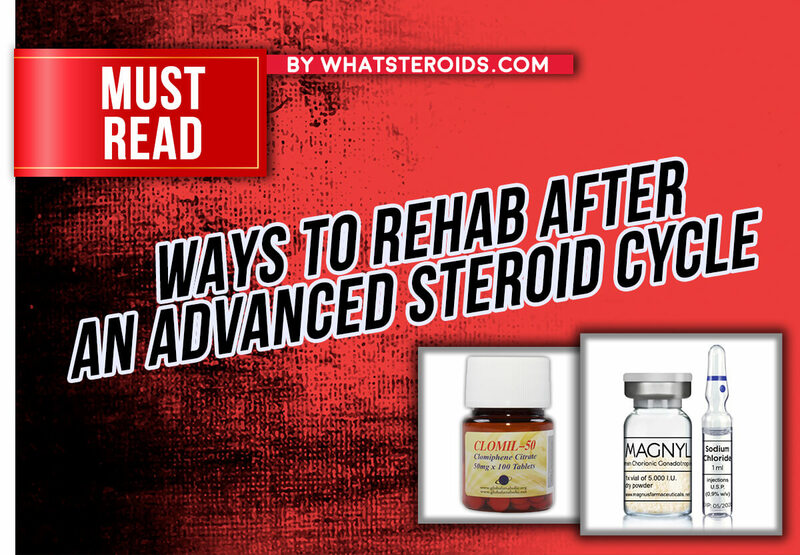 The post cycle rehab is a process of using drugs that work through different mechanisms for going about tending to restore and stabilize your hormones back to a normal level after a suppressed cycle of anabolic androgenic steroid gets ceased. If not done, this can result in a dangerous situation in which your body hormones suffer from an imbalance and never come back to their normal range. So, it is important to think of the post-rehab treatment as your cycle ends. 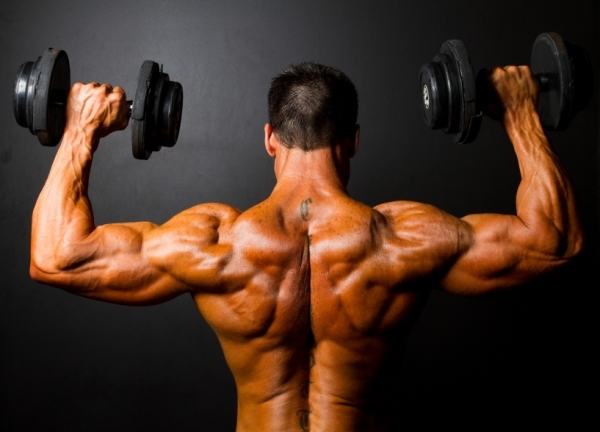 Make sure that the side effects of quitting steroids aren't life-threatening for you. 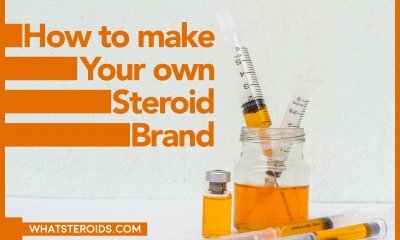 If you are struggling against this anabolic steroid abuse, the best way to get rehabbed is to withdraw these steroids as soon as possible or cold turkey. 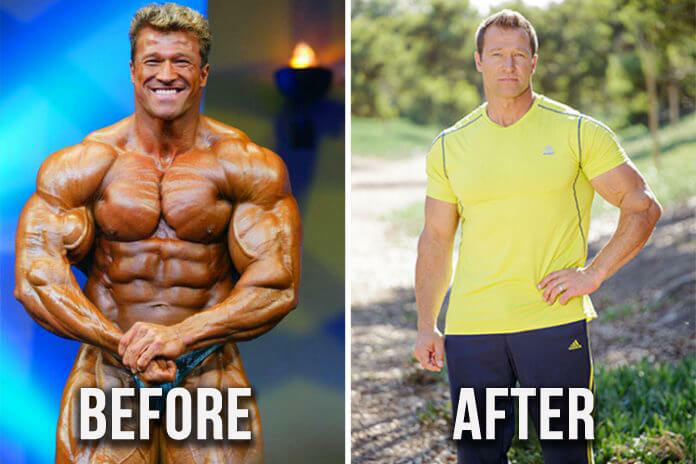 But, ceasing the usage of drugs instantly can result in shock for your body’s system which has remained connected with the steroid use, causing very severe symptoms. Irrespective of these things, ceasing the use of drugs or cold turkey is much likely can result in very severe symptoms such as stronger cravings, particularly if you have become psychologically or physically addicted to the usage of the anabolic steroid. Dangerous cravings can more likely cause you to relapse towards the use of these drugs. One method of avoiding this hard withdrawal as well as relapse problem is tapering off these drugs slowly, allowing your body to adapt to the loss of these drug with time. As you use a high dose of the anabolic or testosterone steroids for a longer period, the levels of testosterone decrease in your body, according to the Encyclopedia of Sports Medicine and Science. This can result in greater damage. If you stop the usage of these drugs instantly, your body will suffer from a great loss of the hormones, causing the disastrous symptoms. This risk can be handled via tapering off these drugs instead of quitting them abruptly. If you taper the use of these drugs with time, your body gets a chance of recovering and start to produce its own hormones again. In turn, this reduces or even eliminates the side effects of the withdrawal, making it easy for you to do the ceasing of drug usage fully. 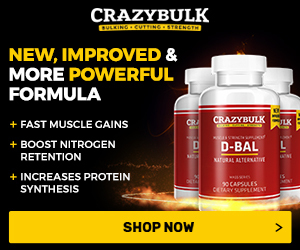 Having reduced cravings and very less likelihood of other dangerous symptoms, you are more likely to become able to stop taking these drugs and entering into recovery from the anabolic steroids. 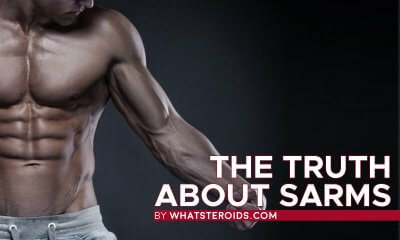 How Can You Taper off the Anabolic Steroids? 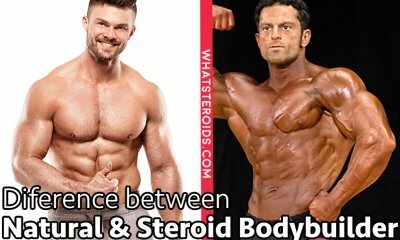 You can find the prescribed recommendations for tapering via different sites or other firms that provide a general concept of how you can taper the usage of steroids. Few people suggest around 10 to 20% decrease in the amount taken every week unless this amount is very negligible and it is possible to get stopped completely. Many drug experts who give such recommendations think that this amount lets your body to recover in enough time before they stop the usage of drugs. But, ceasing drug usage isn’t a universal proposition. The generalized recommendation doesn't take into consideration the above-mentioned factors, like health issues or individual constitution. For instance, a user with kidney or liver problem will have trouble often in eliminating the drug from his body, means that the slow taper is much needed in that case. 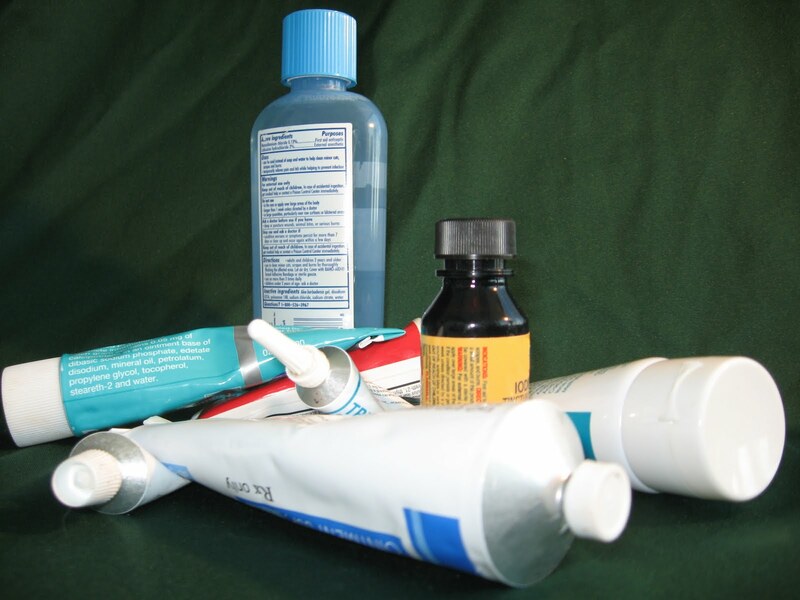 While for people with some other issues may cause them to taper less or more as per their health situation. 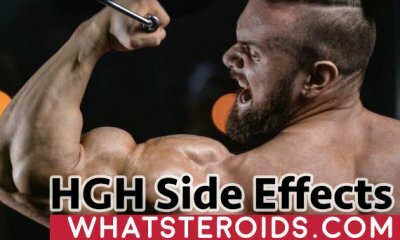 The best method of determining the right taper amount for you is to consult a professional and experienced person to help you in rehabbing after your steroid cycle. Tamoxifen (Nolvadex) and Clomiphene (Clomid) can be used after cycle for helping to restore your natural production of testosterone. As both medicines are used for blocking estrogen at pituitary and hypothalamus, so stopping the negative feedback reservice. There are some drugs which can increase the level of LH and FSH hormone successfully in a male body. The increased LH level can help in stimulating your Leydig’s cells within testes for producing more testosterone. Most of the people only rely upon Nolvadex for recovery from their addiction. And others depend upon both the drugs for their recovery in all aspects. Nolvadex; however, is much more effective to stimulate LH increase, with standpoint based on milligram to milligram, when compared to Clomid. Along-side, many complaints of users have also been recorded including rapid mood swings and visual complications. 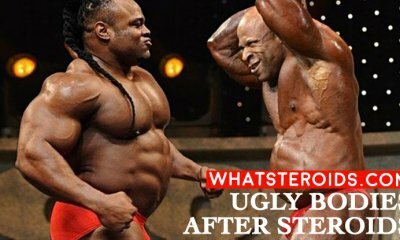 When the working principles and methods are analyzed for both the drugs to boost up the production of testosterone, it can be said that some old school approaches bear some flaws. 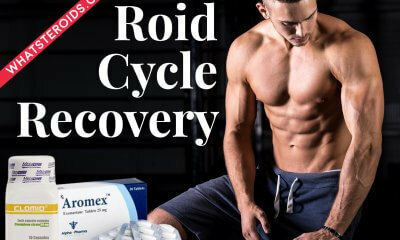 With the expectation of minimized shutdown due to increased production of testosterone, most of the users during their mid-cycle take a burst of Clomid. However, Clomid is not aimed at shutting down during mid-cycle because increased androgen levels stop testosterone production through the feedback to the testes. 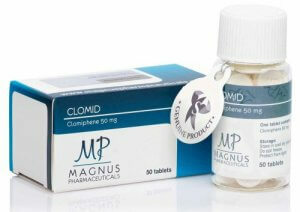 Clomid is only used with a heavy androgenic cycle and functions as anti-estrogen. Natural testosterone production falls with increased levels of androgen. Therefore, the aid of Clomid in testosterone production is rather much lesser. 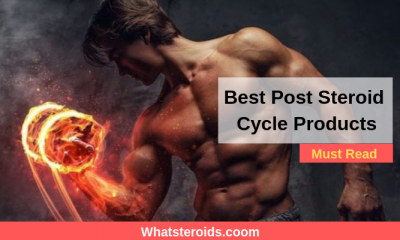 With the start of PCT protocol, its effectiveness is much more with the drop in the levels of androgen of steroids, which depends upon the half-life of the compounds being used by the user in the cycle. The half-life of Nolvadex and Clomid drops the need for splitting the drug dosage. For bodybuilders suffering from testicular atrophy during the cycle, HCG is very useful being a peptide hormone. It has been used during PCT, considering it an aid for the restoration of testosterone but because of a different action mechanism is flawed. The said drug pictures LH effect in the body and subsequently increased production of testosterone by triggering Leydig cells. Thus, aids in completely avoiding or rectifying pre-existing cyclic testicular atrophy. During the post cycle phase, the recovery process remains unaffected. However, increased levels of estrogen in the blood will raise HPTA inhibition in many folds. 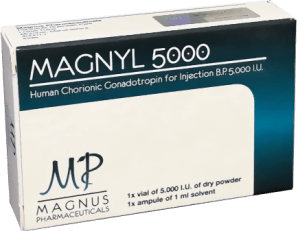 Therefore, the use of Human Chorionic Gonadotrophin is highly recommended for completely avoiding and rectification of existing testicular atrophy on cycle. And to help the testes come up to normal condition HCG usage prior to PCT is a wise decision. This will help increase the production of testosterone. However, cease the usage of HCG at least one week before PCT. A small and more frequent dose of HCG for about two weeks is much fruitful and bears least chances of side effects. If accompanied with Nolvadex about 20-40 mg per day and 500-1000IU over a period of two weeks help avoid side effects specifically those related to estrogen. During a detox, medical support is not sufficient to provide an individual with a taper schedule to minimize severe withdrawal chances. There are treatment professionals who extend their medical support services to look after symptoms which occur at the time of withdrawal or later. Severe mood swings are most likely to arise. For which anti-anxiety and anti-depressants are prescribed. Painkillers cannot be forgotten which are used over-the-counter. Your doctor can also prescribe non-narcotic pain reliever in case of very severe muscle aches. Symptoms of nausea and diarrhea are catered by providing relevant medicines along with sleeping and resting pills. Stepping into the next level of the rehab or addiction treatment is also possible during your medical detox. For which it is provided in combination with a tapered withdrawal, increasing the chances of completely stopping the usage of the anabolic steroid. This very effectively and profoundly helps to prevent the physical damages of the long term which were most likely to happen with time due to the use of these drugs. 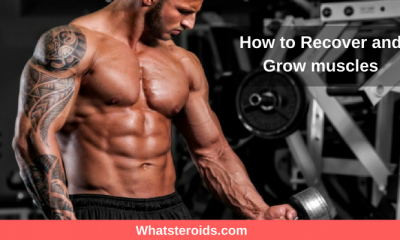 How long does recovery of natural testosterone take after a 12 week steroid cycle plus PCT?